A reverse mortgage loan, known as a Home Equity Mortgage or HECM (you’ll hear it pronounced “heck-um”) can be used by homeowners age 62 and older as a tool to make the most of an important retirement asset: home equity. Though not for everyone, obtaining a reverse mortgage could give you the financial freedom to live the retirement lifestyle you desire. A traditional mortgage requires homeowners to make monthly loan payments. A reverse mortgage or HECM, on the other hand, allows the homeowner to convert some of the equity in their home into loan funds they can receive through a variety of payment options (monthly installments, line of credit, lump sum, or a combination) — but with no monthly mortgage payments. * As with any mortgage, the borrower is responsible for property taxes, homeowner's insurance, and property maintenance. If you own your home outright or do not owe a large amount, you may be able to access that equity now to use however you would like. You must own your home outright or have at least paid down a significant amount of your mortgage. You must live in the home full time. You must have the financial resources to maintain the home and continue paying property-related taxes, insurance, and any homeowner’s association fees. You must not be delinquent on any federal debt. You must participate in an information session led by a reverse mortgage counselor who’s approved by the federal Department of Housing and Urban Development (HUD). Your home must be one of these property types: a single-family house or townhome; a two- to four-unit property that you occupy as your principal residence; a condominium that’s approved by the Federal Housing Authority (FHA); or a manufactured home meeting certain criteria. Some hard-working people lose their homes or are forced into bankruptcy due to an unexpected layoff, job loss or reduced income. If this has happened to you recently, Fresh Start may help you buy another home now. You may qualify for a loan immediately after a bankruptcy, foreclosure or similar event, instead of waiting several years. 2-4 unit property or a home in a Planned Unit Development (PUD). Loans with fixed rates. These feature the same interest rate until your loan is paid off, or your refinance. Adjustable-Rate Mortgages, or ARMs. These generally offer a lower interest rate for the first five to 10 years of your loan before adjusting to a new rate every 12 months. Jumbo loans. These offer loan amounts over the maximum conventional loan limit, which is currently $417,000 unless you are buying in a high-cost area. Some of these areas are in California, Colorado and Maryland. Caliber offers Jumbo loans with fixed- and adjustable rates. High-balance loans. 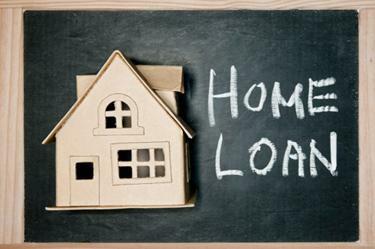 These provide loan amounts that are over the annual conforming limit set by the Federal Housing Finance Agency (FHFA). Generally, high-balance loans are required in areas where real estate prices are higher than the national average. 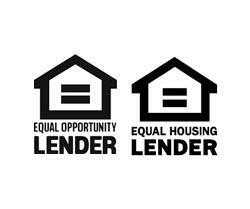 Visit the FHFA online at http://www.fhfa.gov for a current list of high-balance areas and loan limits. Home Possible®. This program features low down payment options, and is designed for families with limited funds for a mortgage. Homebuyer education courses may be required. HomeStyle® Renovation. This loan is designed for homes in need of repairs, renovations or non-essential extras. In addition to funding your new home, HomeStyle Renovation provides additional funds to finance renovation projects before you move in. These loans are insured by federal agencies, including the Federal Housing Administration (FHA) and Department of Veterans’ Affairs (VA). This insurance enables Caliber to offer these loans with less stringent qualifying requirements, including lower credit scores and down payments. Your relatives may be allowed to contribute funds to cover down payments and other costs. Simply stated, an FHA loan is a mortgage insured by the Federal Housing Administration, a government agency within the U.S. Department of Housing and Urban Development. Borrowers with FHA loans pay for mortgage insurance, which protects the lender from a loss if the borrower defaults on the loan. 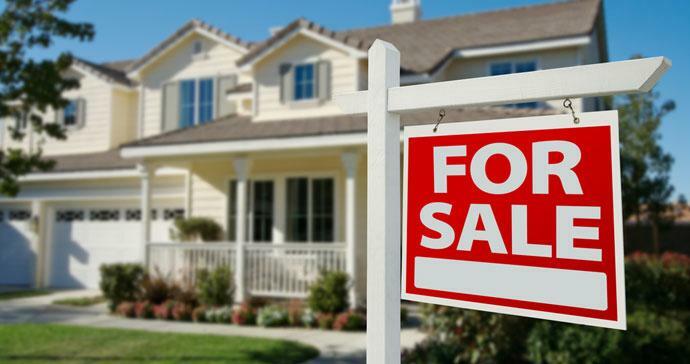 An FHA down payment of 3.5 percent is required. Borrowers who cannot afford a traditional down payment of 20 percent or can't get approved for private mortgage insurance should look into whether an FHA loan is the best option for their personal scenario. Easier to Qualify. Because the loan is backed by the government, banks assume less risk and have less stringent qualification standards for VA Loans, making them easier to obtain. Get all the information you need to pick the right loan for you. Take the next step and contact us to make your American Dream come true today. Please Include your date of Birth in your Message below.